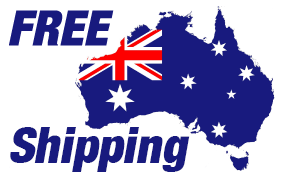 FREE SHIPPING AUSTRALIA-WIDE! ALL ITEMS ARE IN STOCK FOR IMMEDIATE DISPATCH UNLESS STATED OTHERWISE. The M24 is a new 2019 model in the sniper range. It is the best sniper rifle to be released in the gel blaster range. Not only does it look cool, but it also has a functional manual bolt action and really packs a punch out of the box! Please note this product is a Toy.